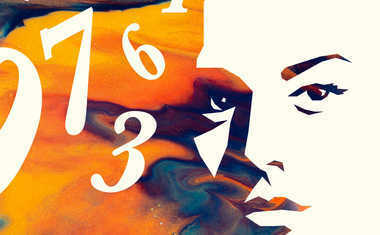 Have you ever noticed that a certain number keeps popping up in your life over and over? Like, you might realize that your address, birthday and phone number all contain the number 22, or you always look at the clock when it's 11:11. A recurring number is usually like a cosmic signal -- it's a way of pointing out a pressing problem you're not seeing, forcing you to pay attention. 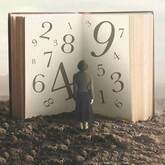 But while Numerology can tell you what these numbers mean, it's always up to you to put in the self-reflection, courage and honesty that will help connect this meaning to your personal life. Do you have the same number recurring all over your Numerology chart? Find out now with a complete, in-depth Numerology Personality Profile.